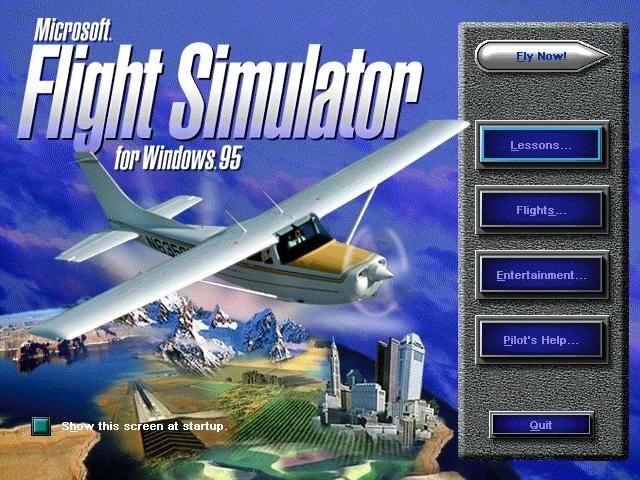 Microsoft’s civilian flight software takes off in Windows 95. 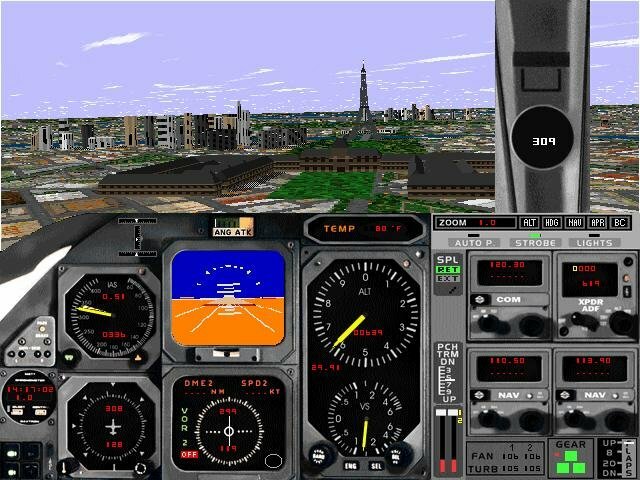 It’s amazing how consistently the essential interface, style of flight modeling and graphics design for Flight Simulator has stayed the same all these years. 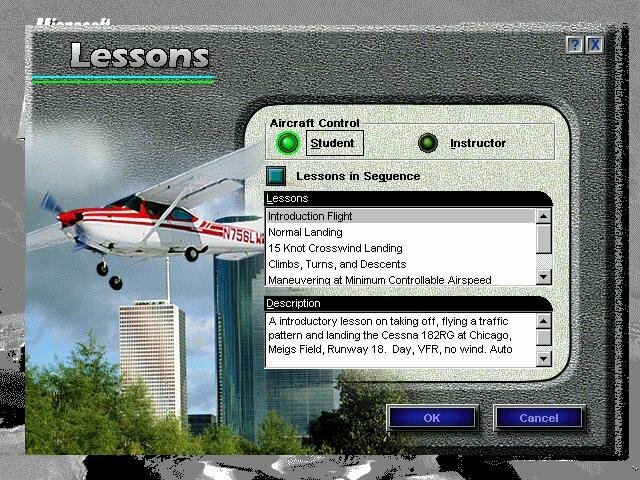 Some might consider this a bad thing, but on the upside you can look at it from the idea that there’s not much wrong or broken with MS Flight Simulator’s core design, which is probably why it earned its reputation as the top civilian flight sim on the market. 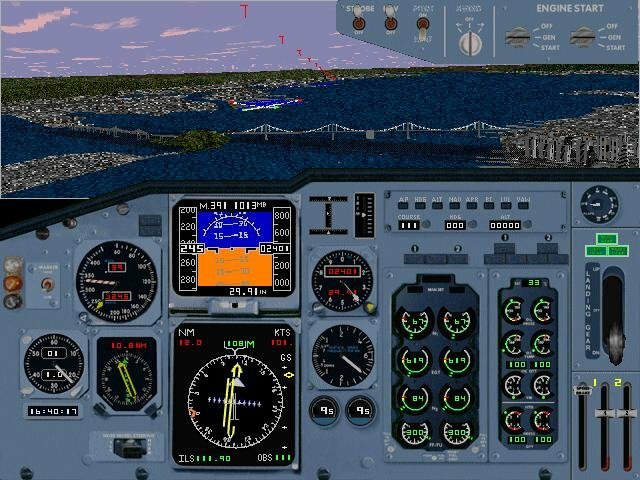 The other advantages of this implementation for those familiar with the design come mainly from gearing it towards Windows 95. 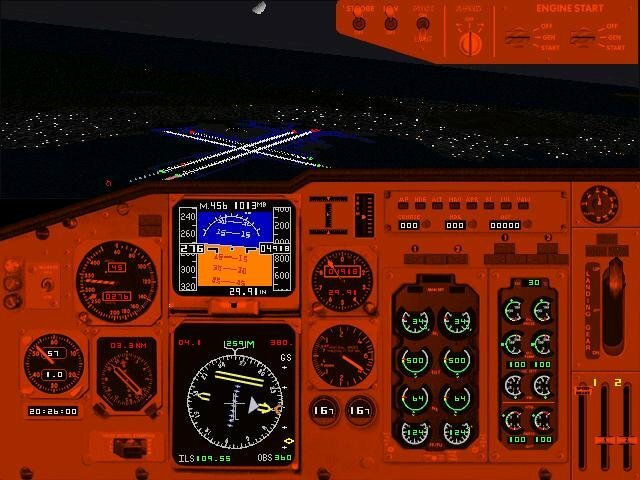 The multitasking environment makes the sim so much more user-friendly, for everything from selecting and saving flight scenarios, to calling up help and supplementary info, to getting into and out of the sim quickly and painlessly. 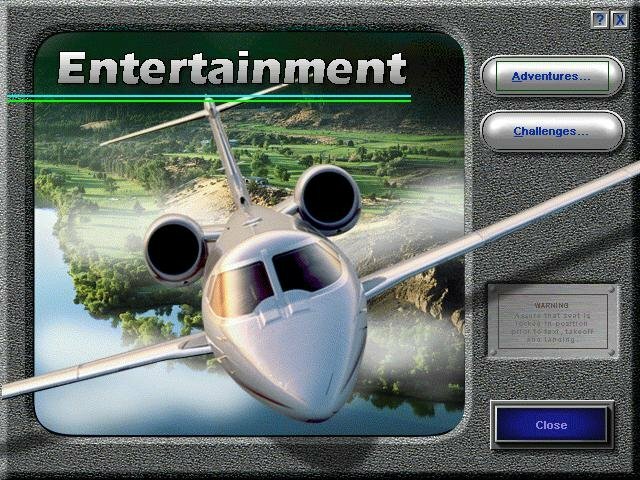 Overall, it’s a great change from DOS. 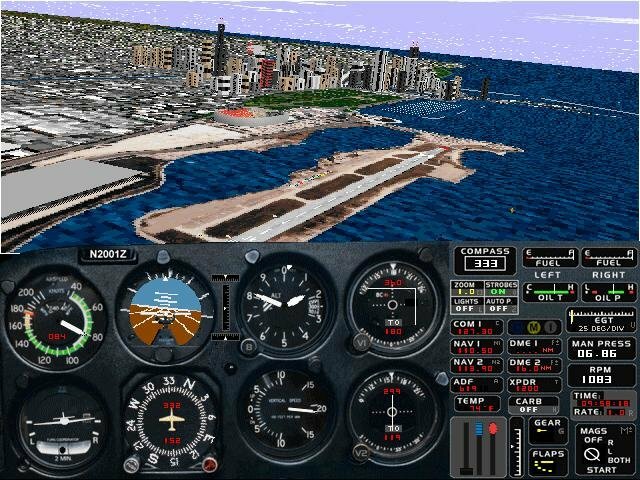 At a subtler level, the additions to FS95 come in the form of improved graphics, a larger database of airports and locations to fly between, several graphics/performance fixes, improved multiplayer, and tweaks to existing flight models to make them smoother across a wider range of situations. 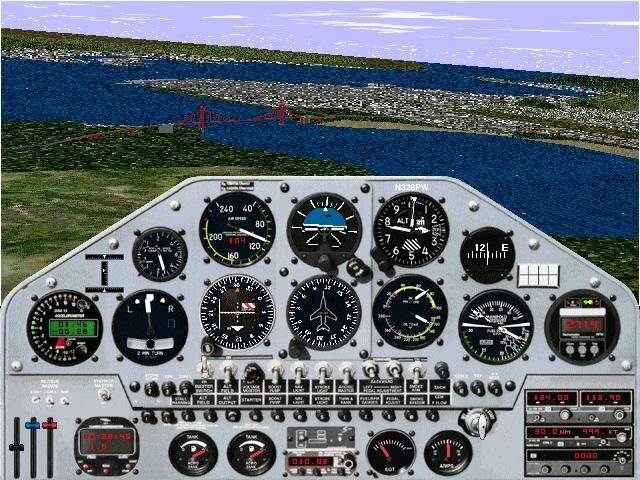 New York, Washington, San Francisco, Tokyo, Paris, London, Rio de Janeiro, Cairo, Jerusalem and other major cities around the world have been given sustained treatment, so that you have plenty to work with for IFR and VFR flight. 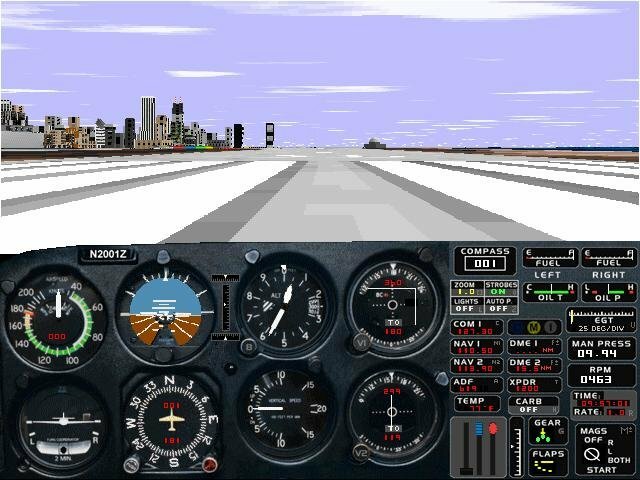 The Lessons, Challenges and Adventures included in FS95 are adequate, but not as exciting as anticipated. 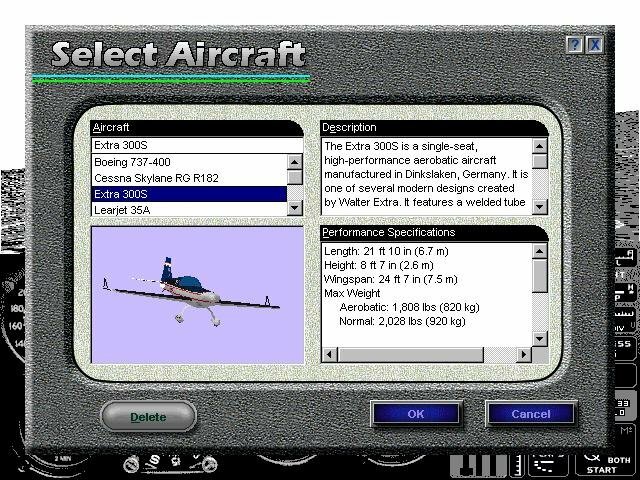 Most of this you’ve seen before, though again, the software has been expanded effectively in each of these areas in an evolutionary way, in the form of perfecting the included situations and adding some extras all around. 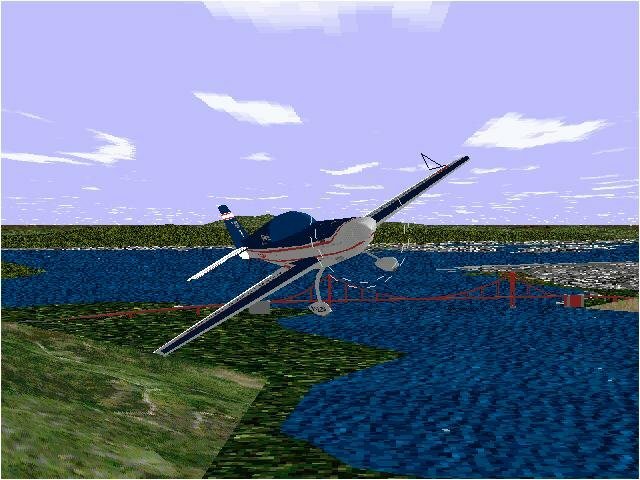 In all, the greatest and most useful additions aren’t found ingame at all, but rather in the form of some extremely thorough documentation to comb over detailing everything you need to know about flying. 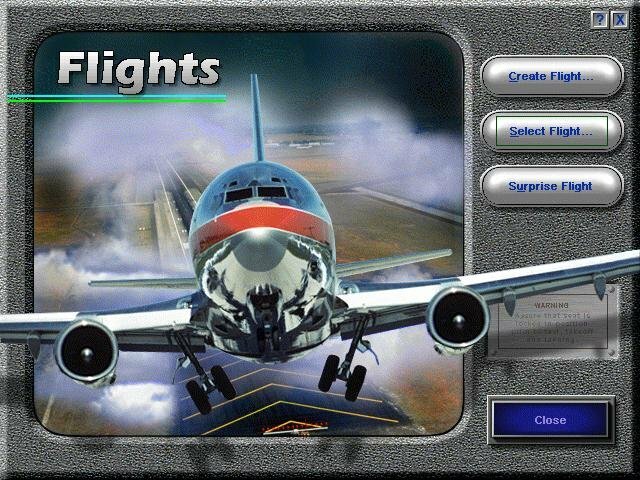 In all, Flight Simulator for Windows 95 gets high marks for cleaning up many issues, adding plenty of new hard information, and significantly expanding the airport and location database. I am unable to install it. Please help! 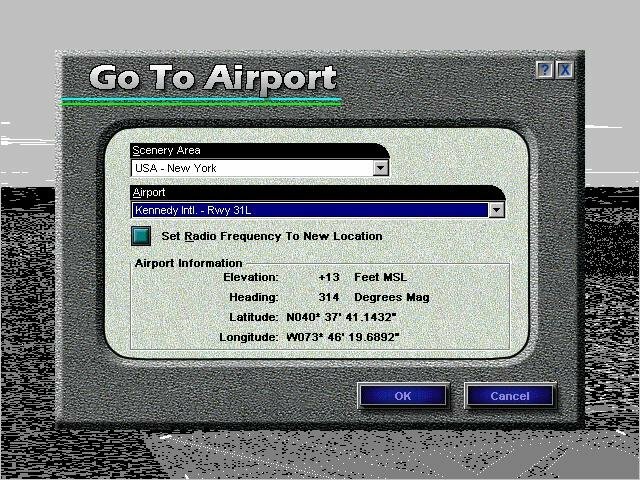 Anyone still have this ISO saved? I don’t have it anymore. I don’t know is here iso or rip.